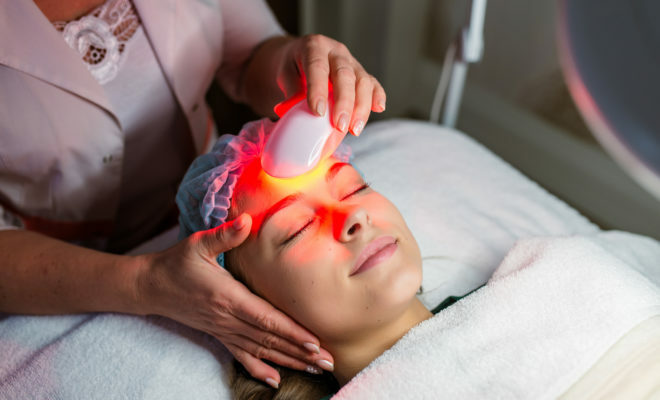 Home›Health & Fitness›Welcome to Skincare from the Future: What Is Laser Light Therapy? In 2017, the US skincare market generated more than $17 billion in revenue. It’s not as surprising as it might seem. 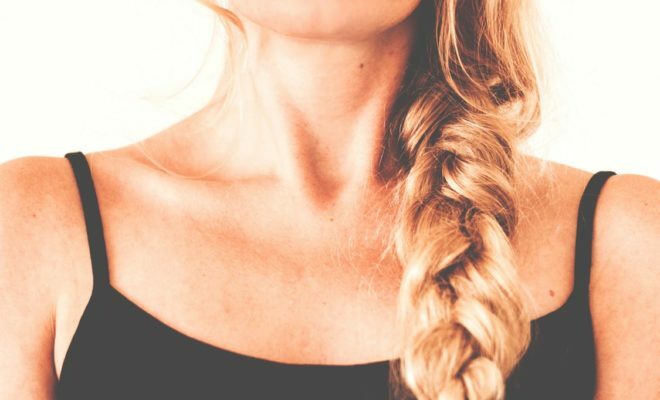 After all, we’d all love for our skin to look a little smoother or a little brighter. But sometimes skincare products aren’t enough to give us the results we want. This is when it’s time to consider turning to alternative treatments, such as laser light therapy. Read on as we take a look at what laser light therapy is and how it can transform your skin. The word laser is actually an acronym. It stands for Light Amplification by Stimulated Emission of Radiation. Electrons receive with energy, which causes them to emit photons of light. These photons channel in the same direction and at the same wavelength, which produces an intense beam of light of a single color. In essence, laser light therapy is the use of lasers for surgical and cosmetic procedures. The power and accuracy of lasers allow for high-precision targeting of specific areas. They remove dead or damaged skin or to stimulate cells into boosting the healing process. Laser light is a powerful tool used for a wide range of treatments. And these aren’t only limited to skincare treatments. Laser light is a common solution for everything from surgical procedures to teeth whitening. Its versatility means that a whole host of complaints are manageable with laser light treatment. Laser light is also used in the treatment of minor injuries. Laser lights are effective in sports therapy situations to help with the healing of injuries such as ligament and muscle sprains. Neck, back, and knee pain are also treated using laser light. It can also be used to help reduce swelling and speed up the healing of joints. 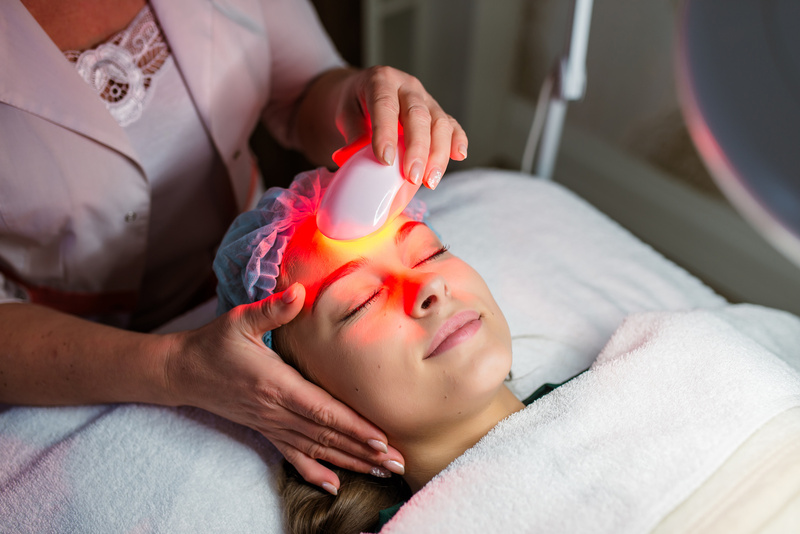 Another popular use of lasers is in light therapy for hair loss. By focusing the laser light on the hair follicles, they stimulate weaker hair cells and encourage them to grow. It is a far less invasive hair loss treatment than hair transplant surgery and studies have shown it to be both safe and effective. Skincare is one of the most common uses of laser light treatment. Professionals use lasers for a process known as laser resurfacing. It can be effective in removing facial blemishes such as acne scars, burns, dermatitis, and other rashes. It works by removing the damaged skin layer by layer. The same process can also reduce the appearance of lines and wrinkles around the eyes and mouth, helping you to look younger. It can also help to tighten the skin in specific areas, offering similar results to having a lift without the need for invasive surgery. What Are the Different Types of Laser Light Therapy? There are many different types of laser light treatments available. The majority fall into a few categories. The type of lasers that they use define the categories, each of which suited to specific types of skin care treatment. 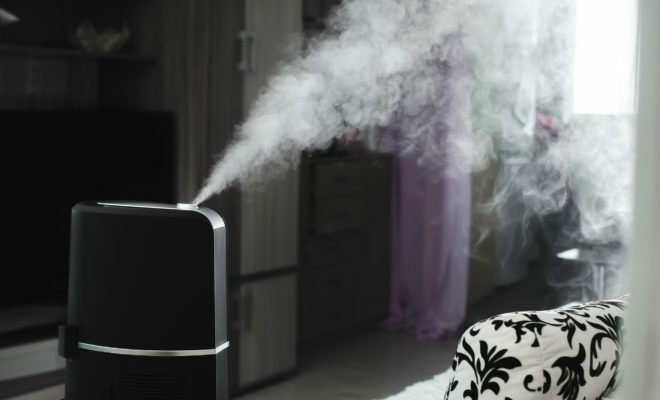 Carbon dioxide lasers were the first types of lasers used for skin treatments. They treat conditions such as acne scars, wrinkles, warts, skin tags, and sun damage. They can also promote the production of collagen, which helps to tighten the skin and reduce sagging. Treatments done with a carbon dioxide laser tend to take longer to heal and may be a little more painful. Erbium Yttrium-Aluminum-Garnet lasers emit light of a different wavelength to carbon dioxide lasers. The type of light they emit means that treatments performed with Erbium YAG lasers are faster to heal than those done using a carbon dioxide laser. They are mostly used for surface level treatments, as well as for deeper lines and wrinkles. Erbium YAG lasers cause less damage to the surrounding tissues. This means there are fewer side effects using this type of laser, so recovery times are shorter. Neodymium Yttrium-Aluminum-Garnet lasers use a different type of crystal. The light produced is high-energy, which makes it perfect for destroying diseased cells. This makes it the best choice for treatments such as removing skin lesions, dealing with skin pigmentation problems, and tattoo removal. Since this laser is destroying damaged cells, it tends to be a more painful treatment. There is also a longer recovery before any swelling will go down. What Are the Benefits of Laser Light Therapy? The use of laser treatments offers a number of benefits over traditional treatments. Laser light treatment can focus purely on the target areas. It is far more precise than traditional treatments and means there is less damage to any surrounding skin. Laser light therapy is a non-invasive procedure so the treatments themselves usually take less time than other surgical procedures. And the recovery time is usually much shorter than when recovering from traditional surgery. Using a high-powered laser will inevitably offer some risks. For skincare treatments, there is a chance that there may be some pain and bleeding. 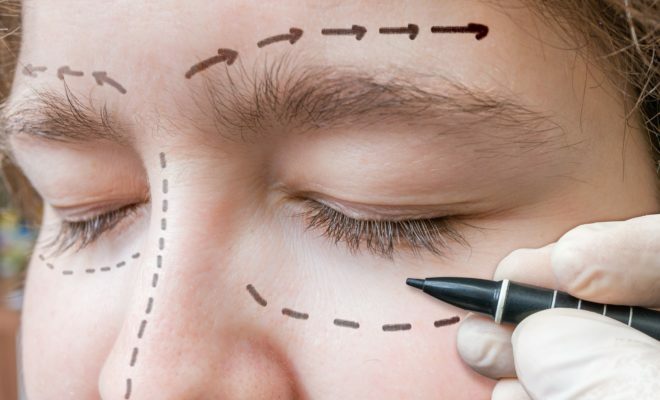 Depending on the type of treatment, it may lead to some minor scarring although this is usually minimal due to the precise focus of the laser treatment. As with any surgery, there is also the possibility that it might lead to an infection. Want to Learn More About Skin Care Treatments Such as Laser Light Therapy? If you’re looking for more great articles about skin care treatments such as laser light therapy then you’re in the right place. I blog about all the latest trends in makeup and skin care. I also love to write about business, health and fitness, education, travel, and of course, love. I hope that you can find something on my site to make your life a little brighter. If you’ve enjoyed any of my articles, have any questions, or want to contact me for any other reason, then please don’t hesitate to get in touch.